Another Saturday night, another lacklustre X-Factor show with the vague theme of Love and Heartbreak being used to tie together the performances. With a departure last night and another tonight my problem once again is that we never really get to know the performers which makes it harder to connect with them. Regardless of this it's my job to rank the performances and that's just what I'm going to do right now. 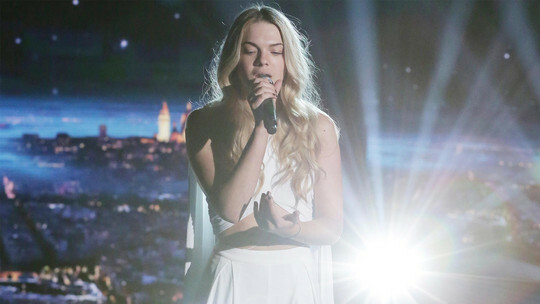 It's clear to me that Louisa is the judge's darling and at this point is the favourite to win. Once again she demonstrated powerful vocals with her performance of the James Bay song and definitely proved to me that's she the most consistent act in this year's series. However I'm still not as convinced as everyone else of Louisa's ability as a recording artist and I'm still waiting for her to deliver a star-making performance. When they're not caressing poles or dressing inappropriately I feel comfortable enough to say that 4th Impact are one of the strongest acts in the contest. Once again they gave an energy-filled performance which was full of fun and competent vocals throughout. However, I still don't think they'll win the show just based on the fact that the winner's single choice of 'Forever Young' doesn't suit their style. While Lauren has never wowed me she has always been a consistent performance in the competition which she perfectly demonstrated with her take on the Mariah Carey number. I'm just hoping that Lauren has her big moment sooner rather than later as I think Rita Ora is devoting more of her time to Louisa than she is the perma-tanned Essex girl. 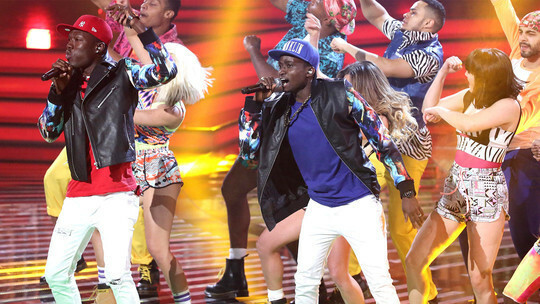 Whilst I still find Reggie N Bollie to be the most entertaining act in the competition I felt they had a bit of an off week. I don't think the song really suited their style and I'm worried that they may be in danger of going home as a result of this. Those who read the list on a regular basis know that I'm a big fan of Che's but I felt his version of The Beatles classic was rather bland. I just hope that Che isn't ruined by his association with Nick Grimshaw as I still feel he has a strong chance of winning X-Factor but he just needs the right songs to showcase his skills. When Mason's name was announced I'd actually forgot he was still part of the competition and therefore I wasn't surprised at all when he was eliminated last night. Everything about what he did was completely mediocre from his outfit to his song choice to the staging. It's a shame as Mason came into the competition as one of its most exciting prospects and has left as one of its most forgettable also-rans. I came into the competition really liking Anton but it's been proved that he only knows how to do one thing and that's perform a rather competent ballad. I actually felt his performance of One Sweet Day was better than the judges did but it was still nothing to write home about. 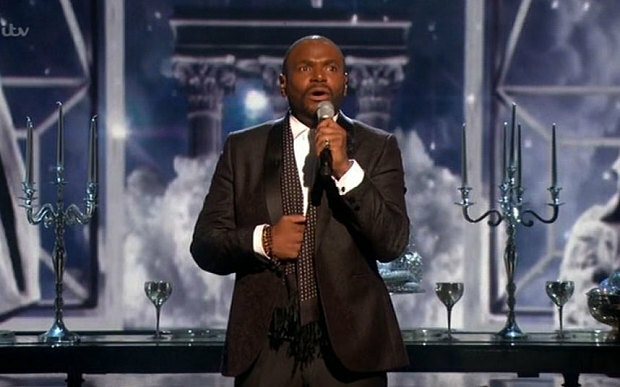 I honestly think the only reason that Anton stayed was due to his quarrel Nick Grimshaw after his performance. That's your lot for now, what do you think of my list? Leave Your Comments Below and come back to the site again at the same time next week to discover who tops my list when the Top Five act perform.